Requests for copies of their emails were logged within a few days, asking for any materials mentioning President Trump or EPA head Scott Pruitt. 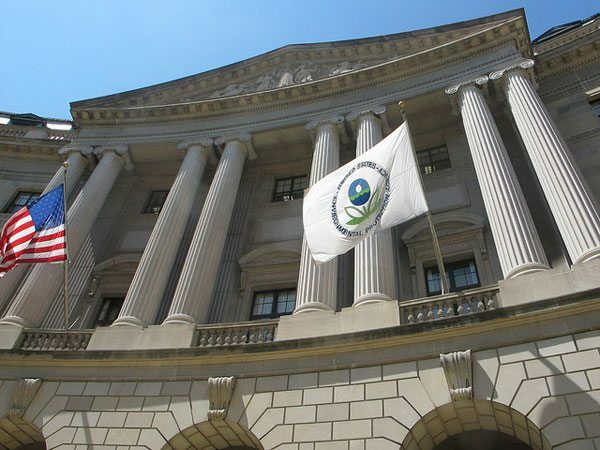 Now, the EPA itself has inked a $120,000 contract with a company called Definers Public Affairs. The partners at Definers are Joe Pounder and Matt Rhoades, who cofounded America Rising, and the two organizations share offices. Nine key staff overlap, including Allan L. Blutstein, who was the author of the Freedom of Information Act requests about the aforementioned employees. “This is a witch hunt against EPA employees who are only trying to protect human health and the environment,” said Gary Morton, an EPA employee in Philadelphia, who works on preventing spills from underground storage tanks. His emails were targeted seven days after he participated in a union rally in March challenging proposed budget cuts. “What they are doing is trying to intimidate and bully us into silence,” he said. Is Questioning the Nonprofit Status of Project Veritas a Good Strategy? The argument here is that since journalism nonprofits were once vetted based on their educational value, and O’Keefe’s tactics make him less than an honest educator of the public, Veritas should be stripped of its nonprofit status. But expecting any action from the IRS at this time is a fool’s dream.